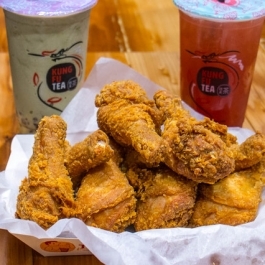 A new spot to score bubble tea, fast food and chicken wings has made its debut in the neighborhood. 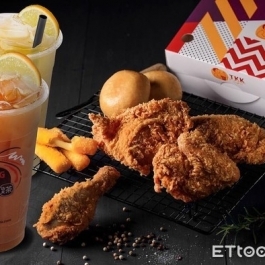 Called TKK Fried Chicken, the new arrival is located at 115 E. 23rd St. in the Flatiron District. Life is too short to be serious, Let's eat! Copyright@TKK International INC.All Right Reserved.